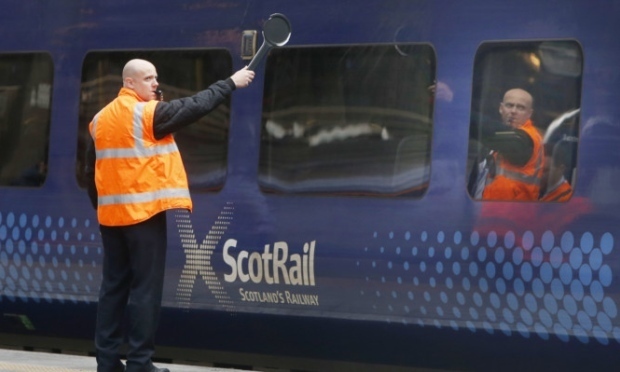 Another week has begun with turmoil for rail passengers in Scotland as staff shortages have led to more cancelled services. ScotRail has announced that two services between Aberdeen and Inverness – the 7.09am travelling south and 12pm train travelling north – have both been cancelled. In addition the 8.55am train from Inverness to Kyle of Lochalsh and the return journey at 12.08pm are both not running. A spokesman said that a replacement coach has been organised for each of the journeys and that anyone concerned should speak to a member of staff on the platform. In the north-east, train tickets are being accepted on a number of buses to help passengers reach their destination. He added: “We have ticket acceptance arranged with Stagecoach North buses between Aberdeen and Inverness at the following locations: Aberdeen, Inverurie, Huntly, Keith, Elgin, Forres, Nairn and Inverness.